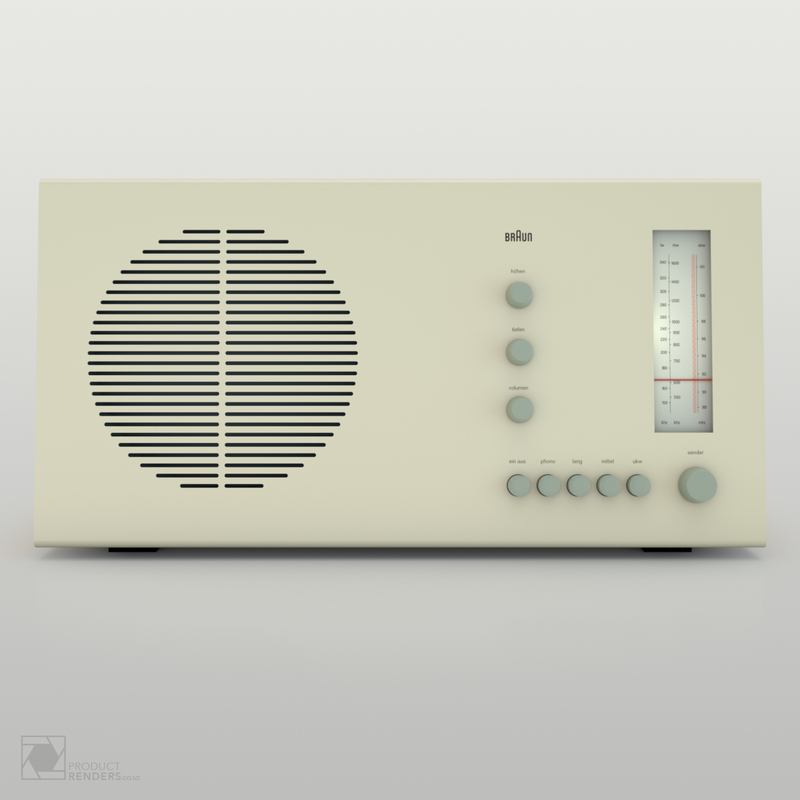 The Braun RT20 radio was designed by Dieter Rams and manufactured from 1961-64. 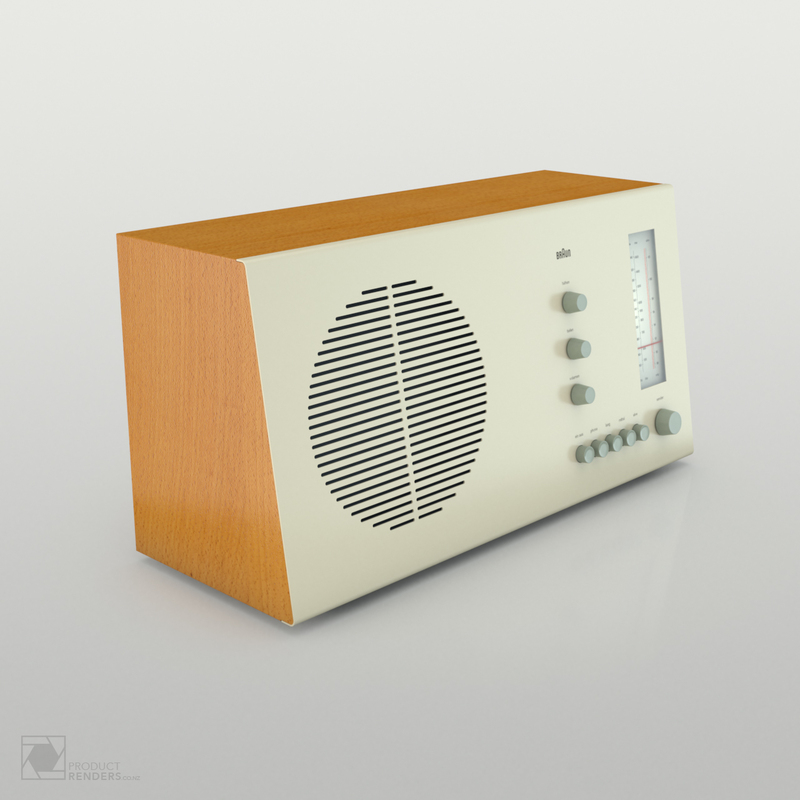 The arrangement of elements, treatment of material and assembly of the RT20 illustrate Dieter’s design philosophy, demonstrating intuitive controls, a restrained use of materials and simple forms. 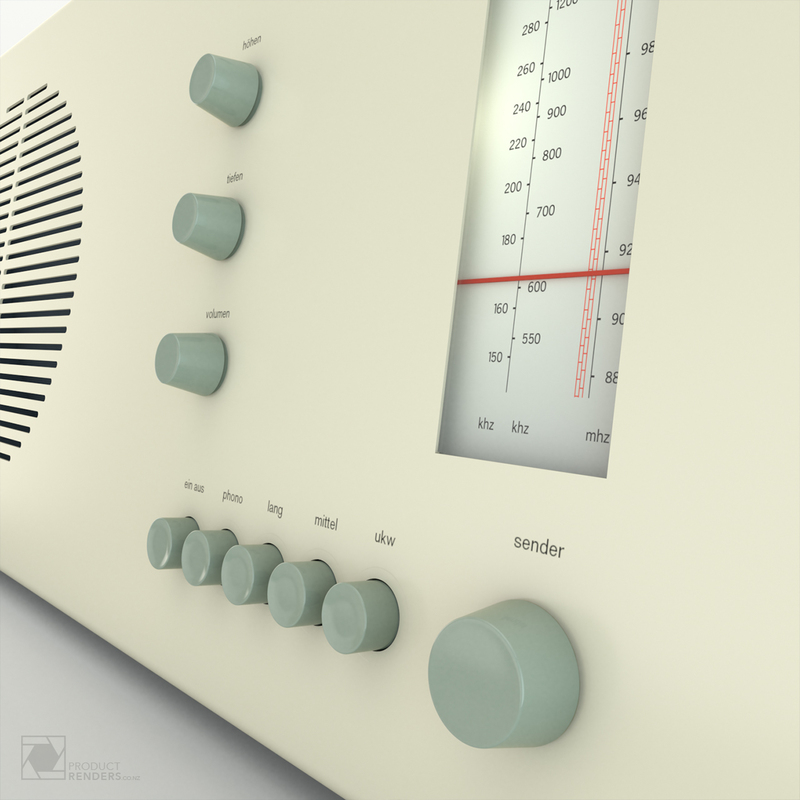 German designer and “product architect” Dieter Rams’ work from the late 1950s through the 1980s is widely influential. Dieter’s design principles are also adhered to by Apple’s present (2018) Chief Design Officer at Apple Inc. Jonathan Ive’s designs for Apple can be seen as revisiting designs of earlier mid-20th-century modernism which favoured simple forms, and colours which sought to comfort consumers with easy to engage interfaces and the elimination of excessive styling. 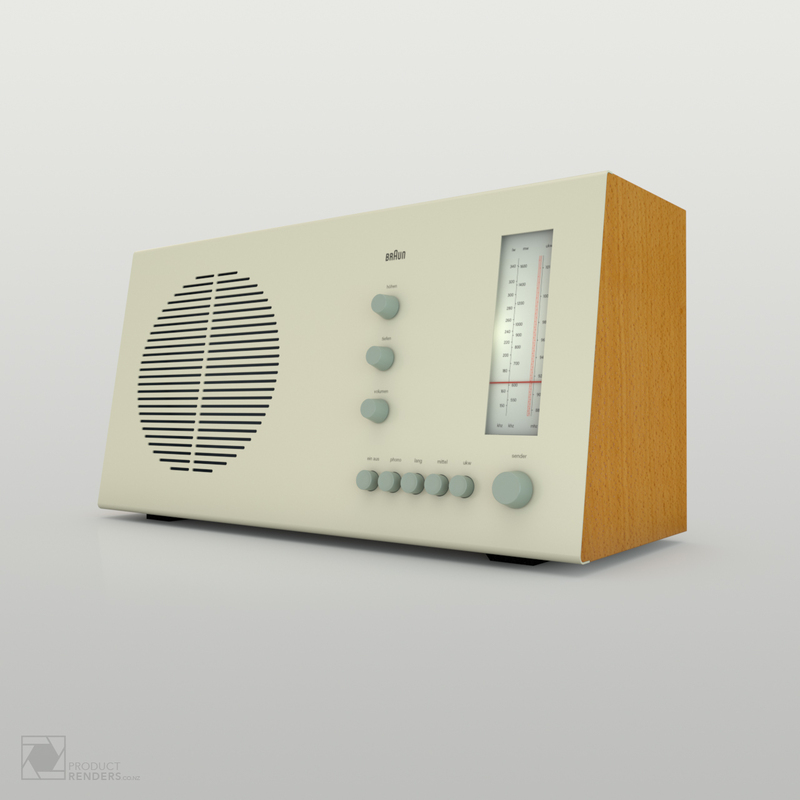 More information about the genius that is Dieter Rams can be found all over the web but here is a link to his Wikipedia page.